In this hands-on class you will learn how to create you own jams and jellies with all your favorite fruit. 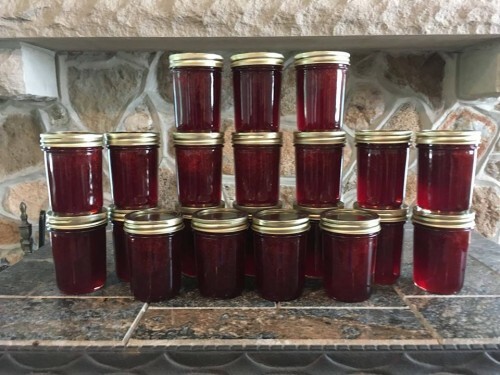 Learn how to process your jams so they are shelf stable. Trouble shooting of “jam challenges” will be covered. Go home with a jar of organic jam made in class including jam recipes.